Vaishnav Apartments is a residential apartment complex that allows you to live out your wildest dreams about your future home. 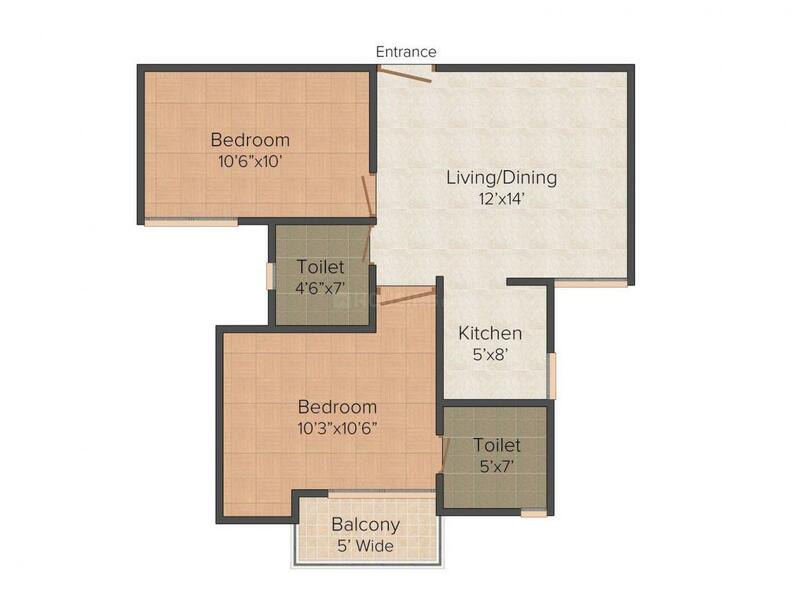 This housing complex is able to take you to the next level in terms of lifestyle, social status and social standing. This complex has been executed at every level of its conception from planning to design and finally construction with the utmost of care and devotion for the most discerning and hard to please of possible future residents. 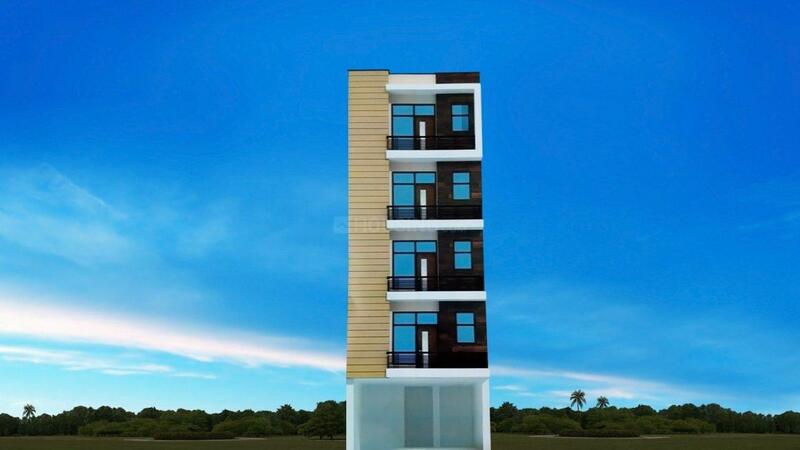 This magnificent creation will definitely exceed all expectations of Vaishnav Apartments as it soars into the sky. Ghitorni is a progressing locality in southern Delhi, situated near the Gurgaon border and Vasant Kunj area. Famous for its Kusti tradition, there is a big list of famous pehlwans and weightlifters that have their base in Ghitorni. The area lies surrounded by Delhi-Gurgaon Expressway, Mehrauli Gurgaon Road and Abdul Gaffar Khan Marg. Other stretches connected through this place are Aya Nagar Main Road, Mandi Road, Sultanpur Maddi Road and Gurgaon- Faridabad Road. Indira Gandhi International Airport is just a short driving distance away from Ghitorni. Major universities in Ghitorni are Jagannath International Management School, Ryan International School, Teri University and Army College of Medical Science. Hospitals in close proximity are Neelkanth Hospital Private Limited and Mayom Hospital, which cater to the health care needs of the habitats. The major landmark of this location is the Vasant Kuni Sport Complex among others. Set amidst nature and heaped with good public infrastructure, Ghitorni is a perfect destination for living a modern lifestyle. 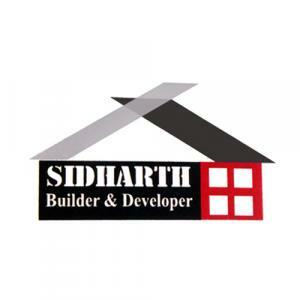 Sidharth Builder & Developer is a dynamic Real Estate venture that is set to mark its presence in the Real Estate industry. With several luxurious projects in Gujarat, Navi Mumbai and Nasik the company aims towards fulfilling the aspirations of people for a dream home. Launched in 2005, the company holds a strong experience in the field which have worked towards establishing itself as one of the key players in the Real Estate Development. In addition to building prime residential spaces, the company is also involved in infrastructure development as business line for future growth of the company. With the vision of developing self reliance in young people, the company thrives to deliver unique integrated lifestyle environments to their valued customers.